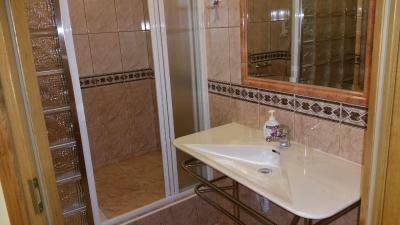 Lock in a great price for Hotel Pod Ratuszem – rated 8.7 by recent guests! 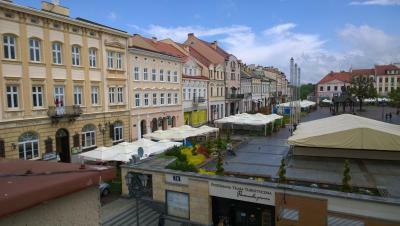 A delightful view from the window on the historical part of the city is above all praise. Helpful and friendly staff, the highest quality of service. Breakfast served to the room, not common nowadays - really nice experience! The hotel's location is perfect, and the breakfast, chosen by the guest from a selection, is delivered to your room at the time you request and is just what you need to get going in the morning. 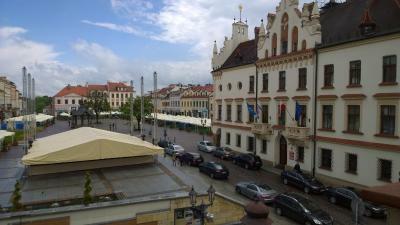 Lovely hotel in the heart of Rzeszow.Really nice place and welcoming staff. Recommend to everyone. Polite staff who spoke English, location good if need to stay in downtown. Breakfast was on time. 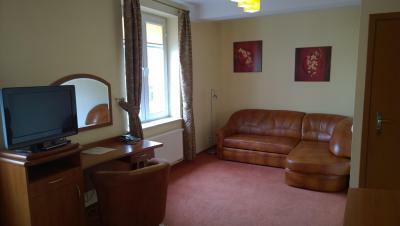 Situated in the heart of Rzeszow, near the Rynok Square. The breakfast is brought directly to the room (but you should specify the time and meal type in the evening). Small but functional room. Hotel Pod Ratuszem This rating is a reflection of how the property compares to the industry standard when it comes to price, facilities and services available. It's based on a self-evaluation by the property. Use this rating to help choose your stay! 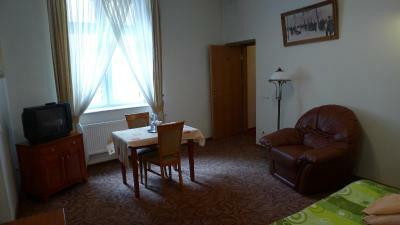 The Hotel Pod Ratuszem is located in the center of Rzeszów, 250 feet from the Old Town Square. 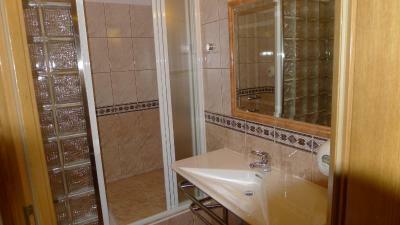 It offers bright rooms with free internet and satellite TV. Room service is available 24 hours a day. 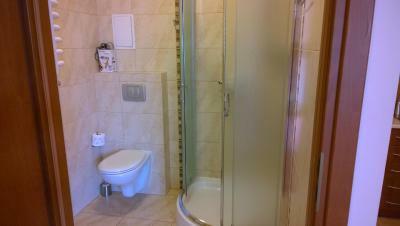 All rooms at the Pod Ratuszem are classically furnished and come with a spacious bathroom with a shower and a hairdryer. Each has a work space, while some feature a seating area. Breakfast is served every morning directly to the room. Front desk staff is available 24 hours a day and can assist with luggage storage or arrange ironing service. Hotel Pod Ratuszem is located in the Old Town Rzeszów, just 1,950 feet from Rzeszów Główny Railway Station. 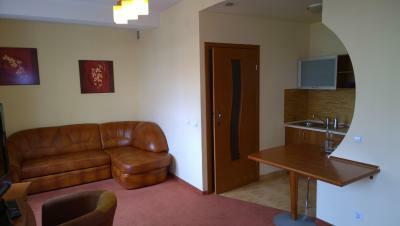 When would you like to stay at Hotel Pod Ratuszem? 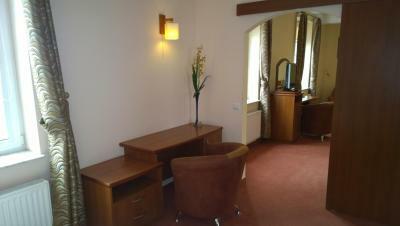 More spacious room with a large double bed and view of the Old Town. Breakfast is served in the room, additionally there is a complimentary mineral water, tea and coffee. 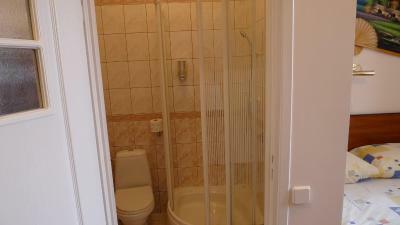 Room with a bathroom. Breakfast is served in the room, additionally there is a complimentary mineral water, tea and coffee. 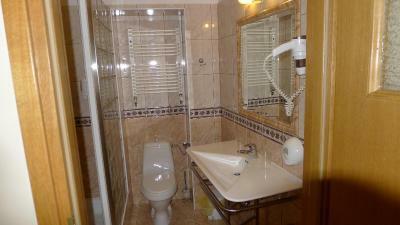 Spacious room with a large bathroom and luxurious furniture. 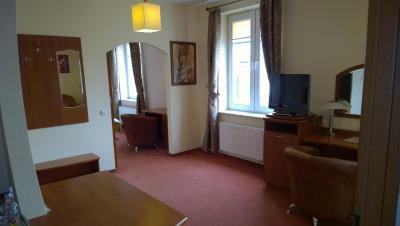 Extra spacious, air-conditioned suite with a private exit and a beautiful view of the Old Town. It features a kitchenette and a seating area. Breakfast is served in the room, additionally there is a complimentary mineral water, tea and coffee. House Rules Hotel Pod Ratuszem takes special requests – add in the next step! Hotel Pod Ratuszem accepts these cards and reserves the right to temporarily hold an amount prior to arrival. Noisy. They blocked money on my credit card before we arrived. No internet in 3rd floor, I asked to pay zlots with the card, but they charge me eur, this payment cost me 5% extra. Bed mattress was uncomfortable and old. 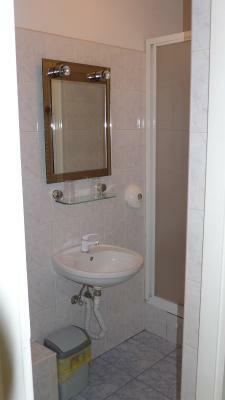 Good location, cheap and very correct, nice reception. It is impossible to find anything that I didn't like in this amazing hotel!!! Totally central location in an area full of nice restaurants and cafés, the staff is helpful beyond belief, my room was huge with a huge very comfy bed, very clean and quiet with four different breakfast options which was also served in the room. I went to this hotel to recover from a knee operation and staff did everything they could to support me, bringing me whatever I needed, including the ice packs I was using all day. They even moved some people to a more expensive room with no extra pay so that I was able to stay longer in mine after I discovered that my knee needed longer to recover. I so much want to go back again when I am not ill, in order to full enjoy this amazing place. 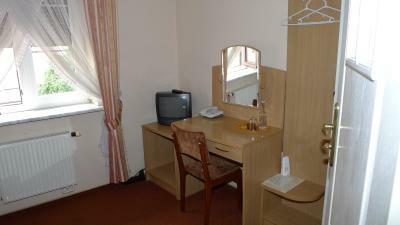 Great location, just open the window and you are on the main square. The breakfast was basic but very delicious.